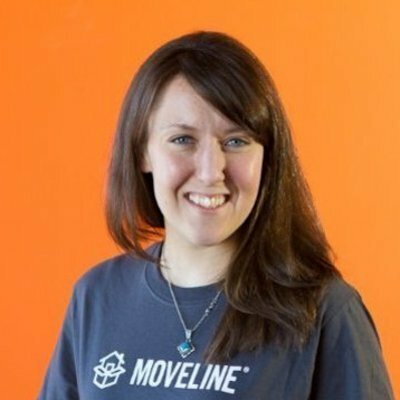 Co-Founder, Head of Product at @moveline w/ background in Consumer Behavior + UX. Strategist in ad agencies in previous life. MA/BS in Advertising UT Austin.